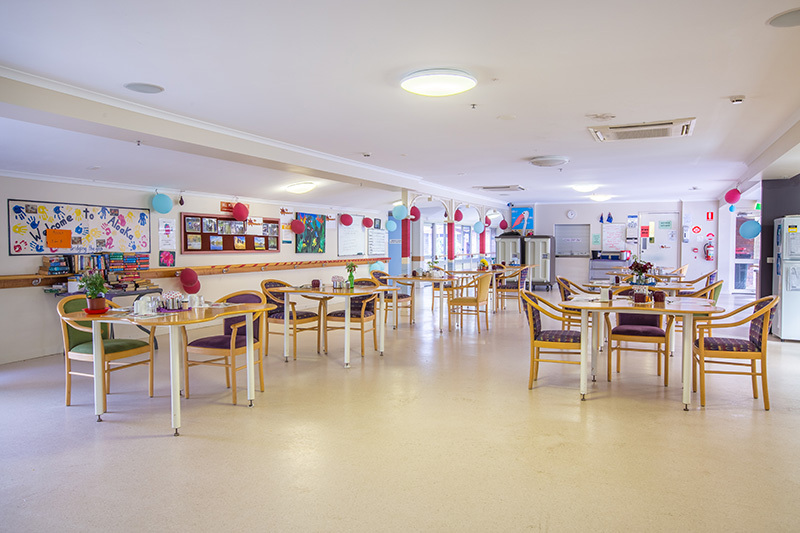 Welcome to Aloaka Care Centre, a haven for Kilcoy elders to enjoy health and happiness during their precious time with us. Situated in peaceful country setting amongst rolling gardens, Sundale Aloaka offers residential as well as respite care and ageing in place. This is a unique centre in that it is also home to a Childcare Centre where we see amazing connections form between our elders and future generations. The kids love having plenty of “grandparents” around to read to or entertain them (and vice versa) and our elders thrive on the energy and life of the children. All 40 single ensuited rooms open onto a lush outdoor garden area or veranda and our focus is to ensure your comfort and needs are met while preserving individuality and independence.